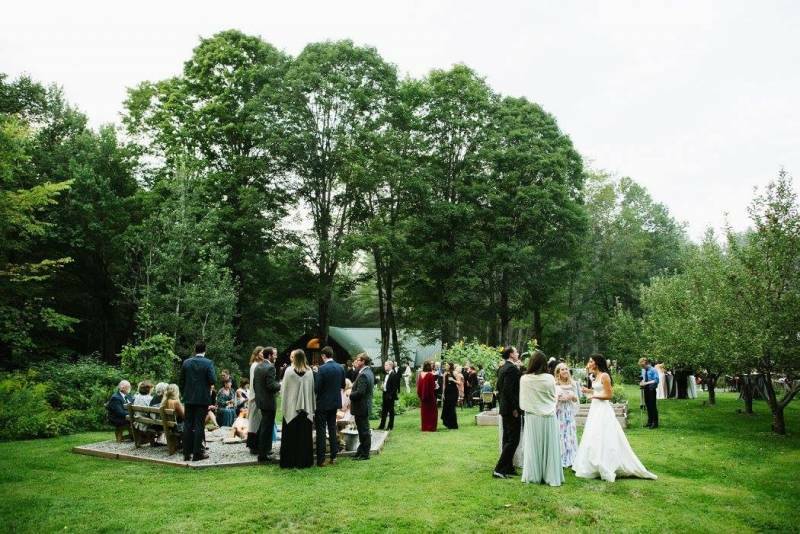 Weathersfield Wedding Venue, Weathersfield Restaurant & 1 more. 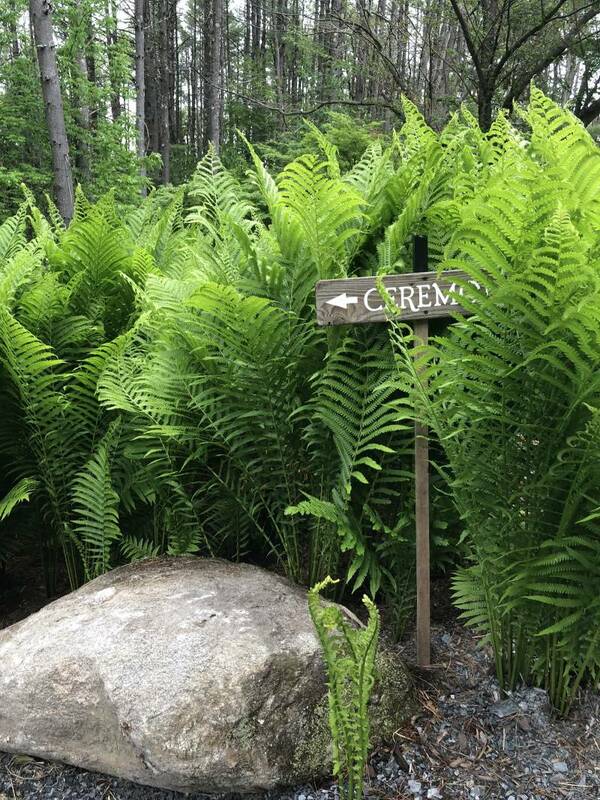 "The Inn at Weathersfield offers the true Vermont farm-to-table culinary and inn experience. 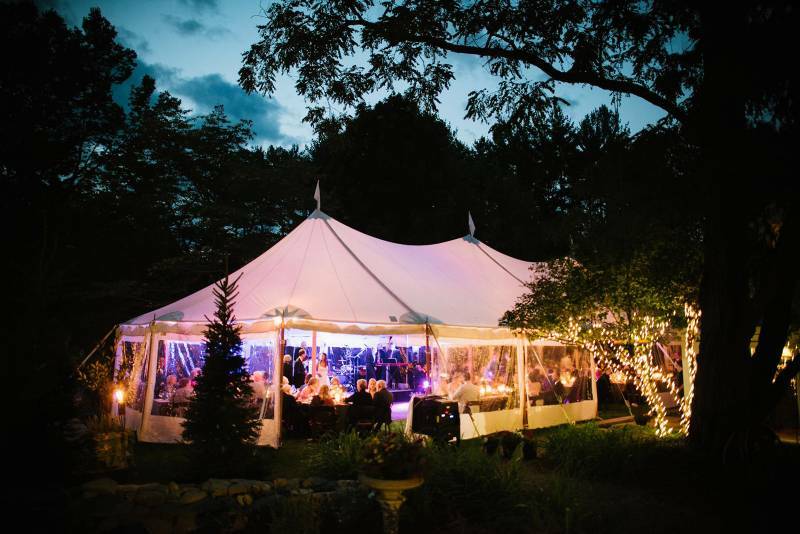 We accommodate weddings from 2 to 110 guests." 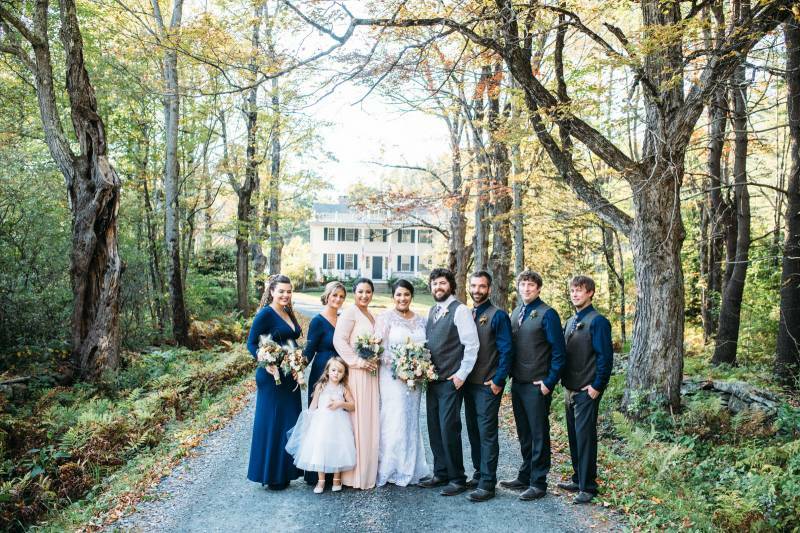 Nestled on 21 wooded acres, The Inn at Weathersfield and The Hidden Kitchen restaurant are a secluded destination wedding site - just minutes from Okemo and Woodstock yet away from the chaos. 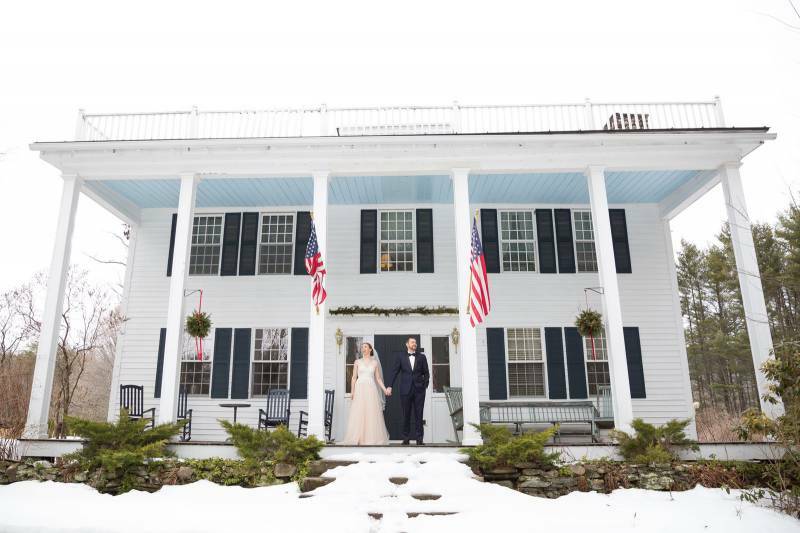 Dating back to 1792, the inn's rustic beams and wide plank wood floors pair with original local art to offer the perfect backdrop for any wedding style. 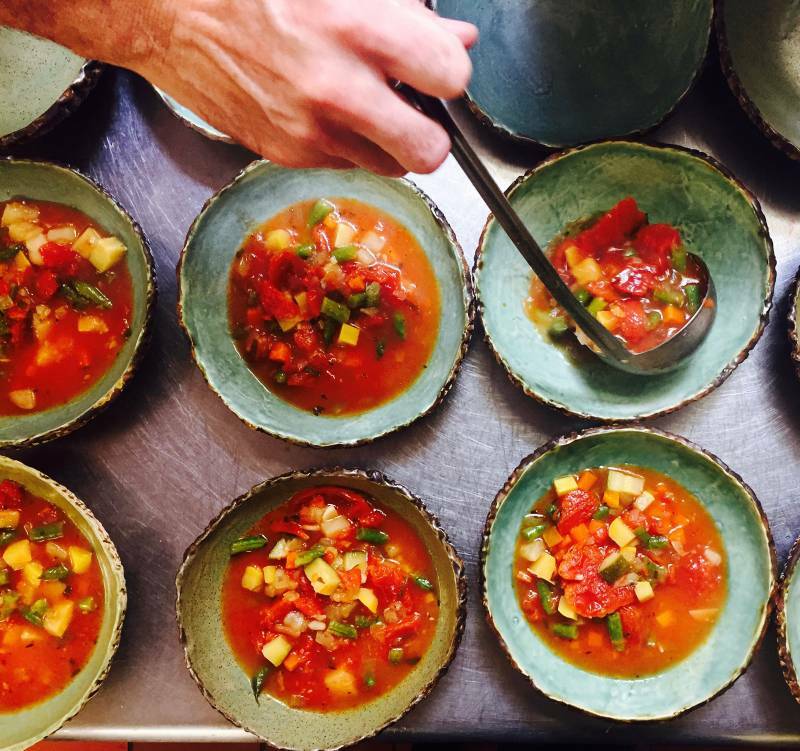 We offer a true farm-to-table culinary experience. We believe in nose-to-tail butchering, make our own charcuterie (pates to house-made sausages), butter, stocks, and all desserts (except wedding cakes). What we don’t grow in our organic vegetable garden, we buy from local farms. We also have an onsite cooking classroom where we bring in cookbook authors, visiting chefs as well as our own staff to teach hands-on classes that you can't find elsewhere. For each wedding, we create a custom menu to reflect a couple's ethnicity, religious beliefs and dietary needs. We easily accommodate Gluten Free and Dairy Free and can always accommodate vegetarians, even vegans. Our dining room seats around 40 guests.Weddings 60 and larger require the use of a tent on the side of the inn with access to the deck and tavern. 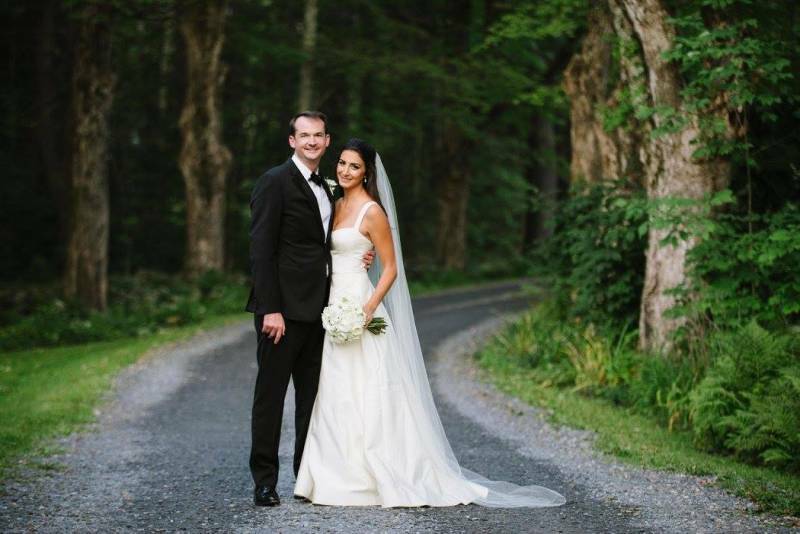 We accommodate weddings under 50 guests inside the inn. 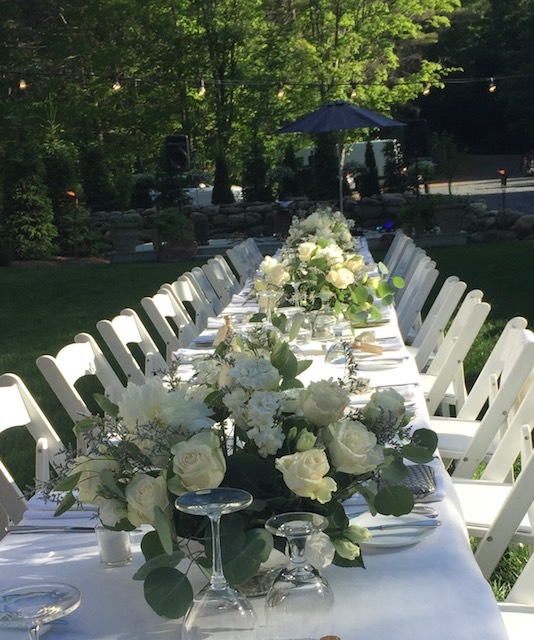 Depending on the wedding couple's needs, most wedding parties are required to book all 12 guest rooms (all with private baths) for two nights and in most cases, close the restaurant to the public. A full hot three course breakfast is included as well as fresh cookies delivered to each room every afternoon and tea and cider in the afternoon. 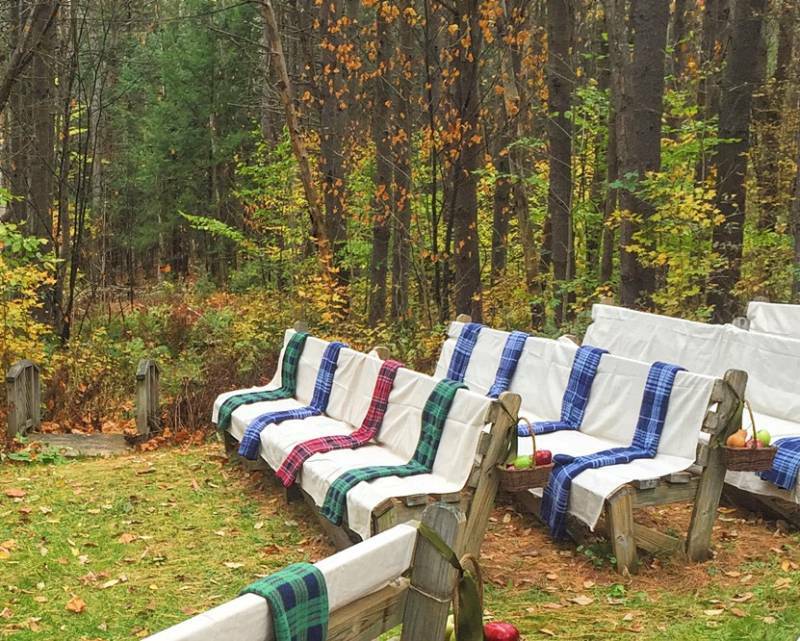 Guests love to explore the grounds, sit by the firepit on the back deck or out on the front porch.